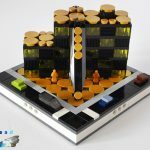 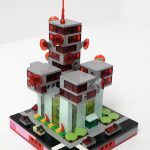 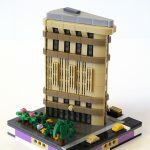 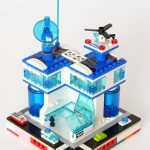 I have fallen in love with the Micropolis collaborative building standard. 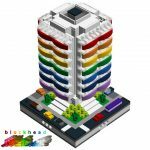 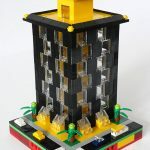 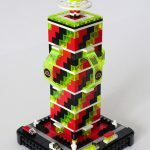 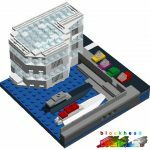 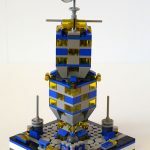 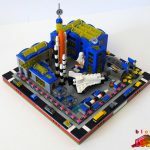 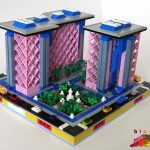 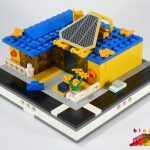 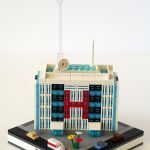 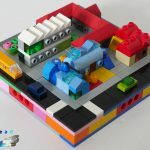 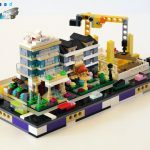 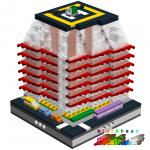 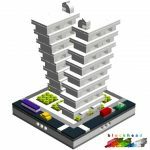 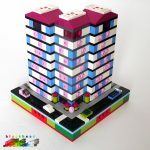 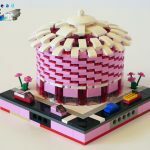 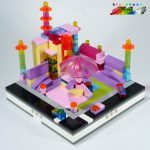 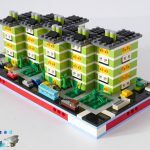 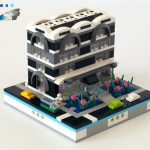 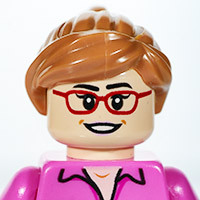 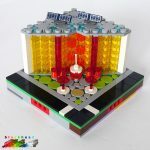 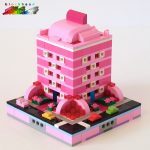 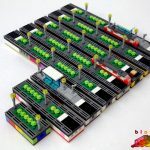 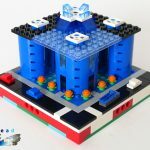 I have designed quite a few modules with LEGO Digital Designer, and also built a few with real bricks. 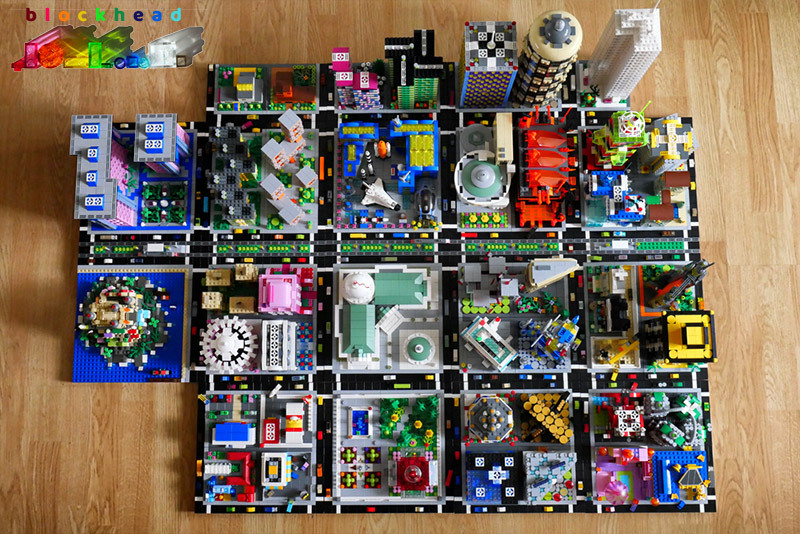 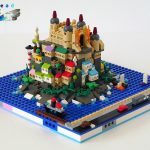 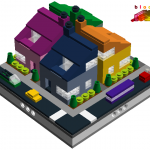 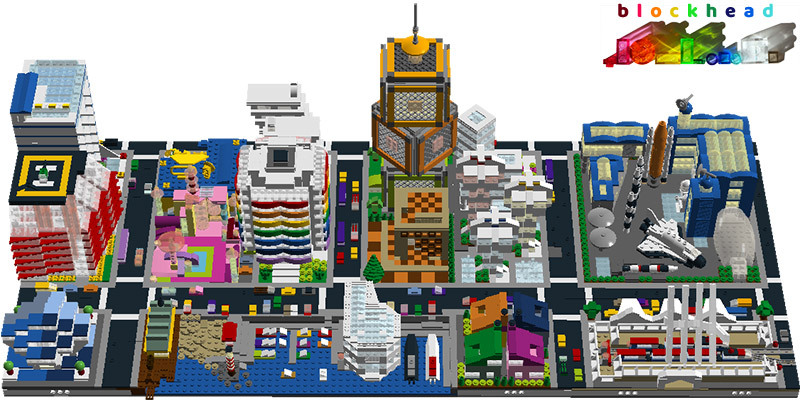 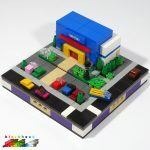 Once a Virtual project makes it to reality, I will transfer it to the Built Micropolis section. 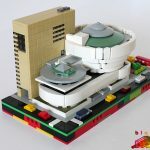 The most recent additions are at the top of each list. 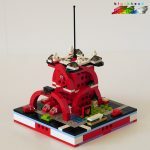 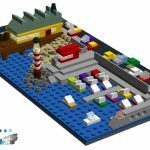 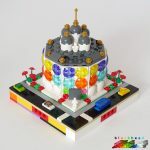 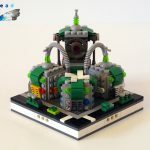 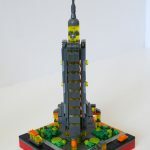 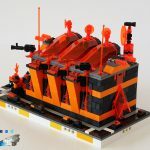 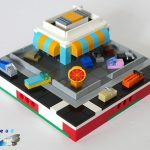 These are some MOC modules I have put together with LEGO Digital Designer. 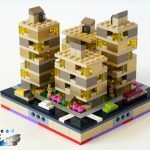 I’m not sure if or when they will all get built!